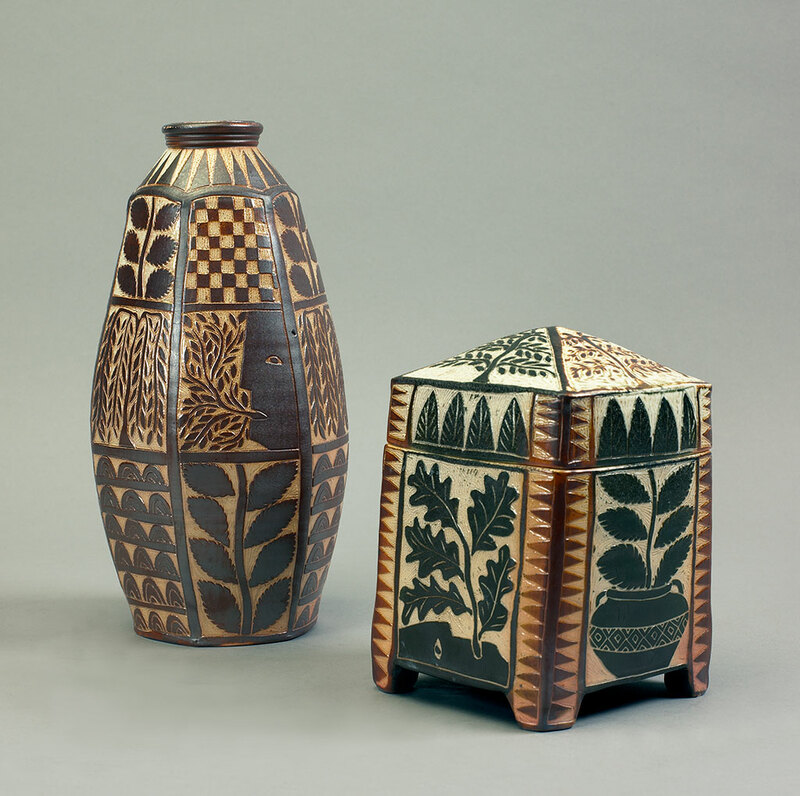 Matthew Metz is a potter who works and resides in Alfred, New York. Metz received a BFA from Ball State University in Muncie, Indiana and MFA from Edinboro University in Edinboro, Pennsylvania. From 1989 to 1991 he was a resident at the Archie Bray Foundation in Helena, Montana. In 1991 he received an Individual Artist Fellowship from the National Endowment for the Arts. He has been the recipient of two McKnight Artist Fellowships through the Northern Clay Center in Minneapolis, Minnesota. 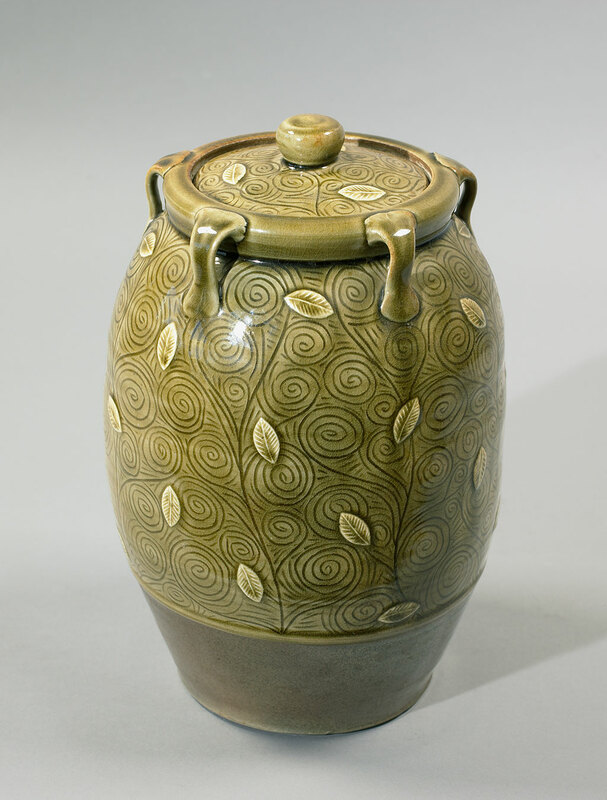 Metz shows and sells his pottery throughout the U.S. and internationally- including the St. Croix Potter’s Tour (MN), the Old Church Pottery Show (NJ), and the Philadelphia Craft Show. 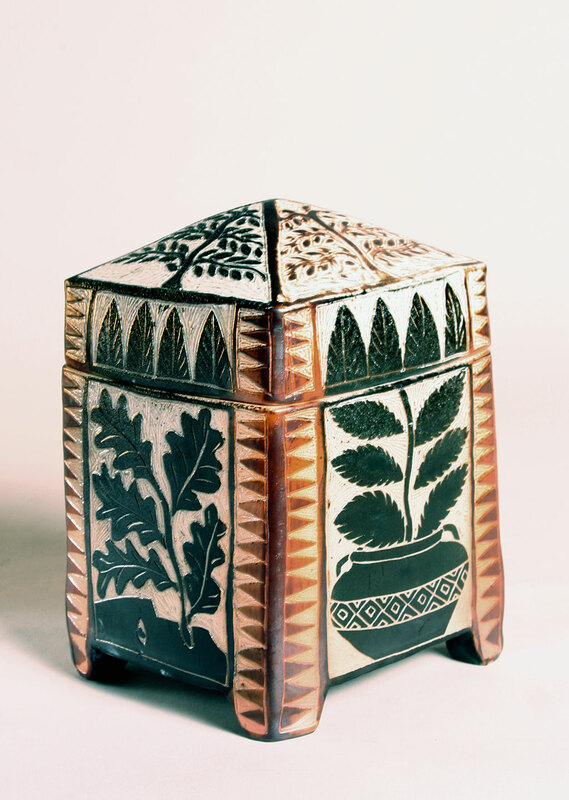 Matthew’s work is in numerous private and public collections including the Philadelphia Museum of Art and Minneapolis Institute of Art, the Erie Art Museum, Racine Art Museum, Schein-Joseph Museum of Ceramic Art, Alfred University, Rhode Island School of Design, Huntington Museum of Art, Huntington, West Virginia, and Long Beach Museum of Art, Long Beach, California, among others. In 2010, he was a demonstrating artist for the National Council for Ceramic Arts Education Conference. Matthew has been a visiting artist in Taiwan at Tainan University, and was a participant in “10 American Potters”, an exhibition at the Moegi Gallery, in Mashiko, Japan. He has presented professional workshops at universities and craft schools across the U.S and Canada, most recently Haystack Mountain School of Crafts, Deer Isle, Maine and the Anderson Ranch Art Center, Aspen, Colorado.